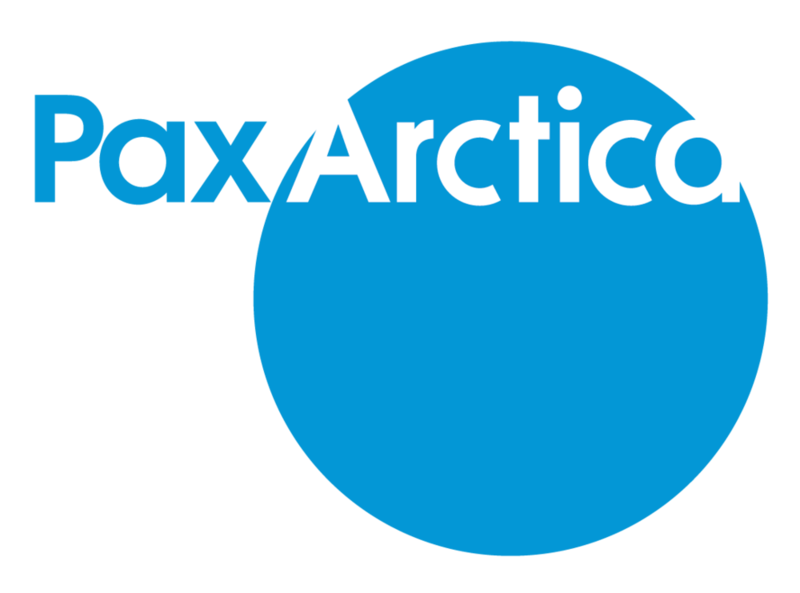 Looks like the Pax Arctica expedition will not be the only one on the ice in the coming weeks: our team is not invited to the Royal wedding, but may be we can share hot tea in a tent if we bump into Prince Harry up there... the Pax Arctica team will leave for the Barneo arctic base camp on April 8. 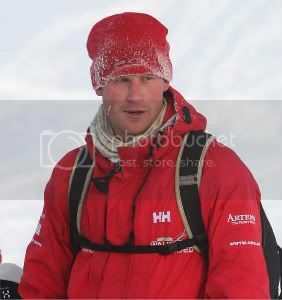 Prince Harry has joined wounded servicemen in the Arctic where he will take part in a trek to the North Pole. The third in line to the throne will be fully integrated into the team’s final preparations and first five days of the gruelling expedition. As patron of the Walking With The Wounded charity, he will sleep out on the ice and drag a 220lb sled in temperatures set to plummet to -25C.